The FBI shut down the Silk Road online drug marketplace and filed narcotics, money laundering and computer hacking charges against Ross William Ulbricht, also known as Dread Pirate Roberts. The FBI has taken down the infamous Silk Road underground drug market, arresting Ross William Ulbricht in San Francisco yesterday and charging him not only with the distribution of illegal drugs including heroin and LSD, but also with a number of computer hacking crimes. Ulbricht, who was known as Dread Pirate Roberts, boasted in a Forbes interview in August that he’d never be caught, but that quickly changed mid-afternoon yesterday when the FBI arrested Ulbricht inside the San Francisco Public Library. Federal prosecutors in New York filed narcotics trafficking, hacking and money laundering charges against Ulbricht, alleging that since January 2011 he ran an online platform where numerous dealers could peddle drugs, in addition to malware such as password stealers, keyloggers and remote access tools, the federal filing said. 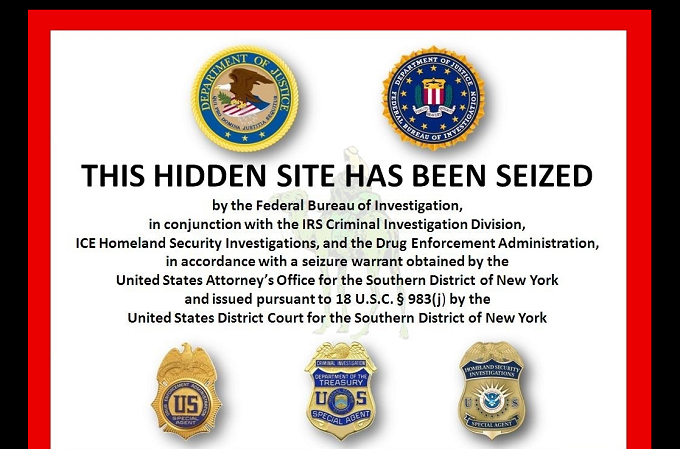 The Silk Road websites have been seized by the FBI, along with millions of dollars in Bitcoins, which were the only currency accepted on the website. Operationally, Silk Road was accessible only through the Tor network, FBI special agent Christopher Tarbell wrote in the complaint filed against Ulbricht. The anonymity provided by the network kept transactions relatively secure; Silk Road had generated $1.2 billion in sales, the court papers said. 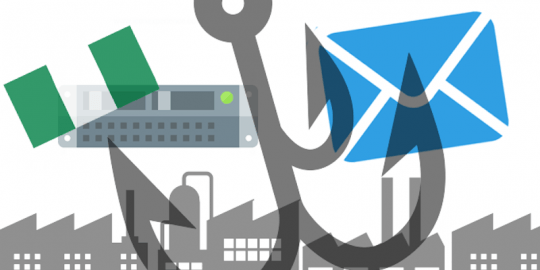 Resembling familiar online marketplaces, Silk Road not only offered customers tens of thousands of listings for controlled substances, but advertised hundreds of computer hacking services. Numerous listings offered services for hacking into social media accounts, hacking ATM machines, or spam and phishing lists. “One listing was for a ‘HUGE Blackmarket Contact List,’ described as a list of ‘connects’ for ‘services’ such as ‘Anonymous Bank Accounts,’ ‘Counterfet Bills (CAD/GBP/EUR/USD),’ ‘Firearms + Ammunition,’ ‘Stolen Info (CC, Paypal),’ and ‘Hitmen (10+ countries),’” Tarbell wrote. 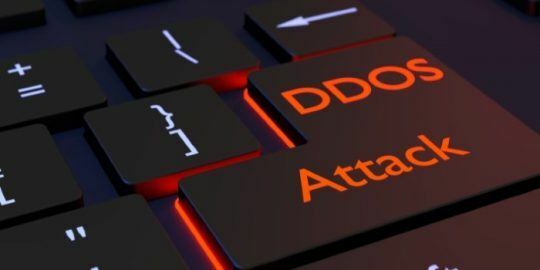 Another 800 listings were also available selling hacked Amazon and Netflix accounts, hacking tools and packaged hacking tools complete with keyloggers, RATs, banking Trojans and other malware, Tarbell wrote. The Silk Road site also advertised the availability of forged driver’s licenses, passports, Social Security cards, utility bills, credit card statements, car insurance records and other documentation that would enable identity theft. The site also hosted a wiki and community forum where buyers and sellers could communicate, as well as a guidance for conducting transactions on the site and avoiding law enforcement, Tarbell’s filing said. 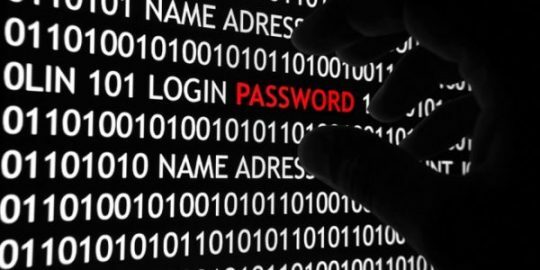 “In a section of the forum labeled ‘Security – Tor, Bitcoin, cryptography, anonymity, security, etc.,’ there are numerous postings by users offering advice to other users on how they should configure their computers so as to avoid leaving any trace on their systems of their activity on Silk Road,” Tarbell wrote. Undercover agents, Tarbell wrote, made more than 100 transactions on the site, buying drugs, hacking services and more, from vendors in 10 different countries including the U.S. The court document also said the FBI located a number of servers hosting Silk Road operations, including one in an unnamed foreign country hosting the Silk Road site. Tarbell wrote that the FBI requested an image of that server on July 23 and as of that date determined that there were more than 950,000 registered users accounts on the server and more than 1.2 million communications sent between Silk Road users on the platform’s private messaging system. Tarbell added that between February 2011 and July 23 there were 1.2 million transactions completed on the site involving almost 147,000 unique buyer accounts and 3,877 unique vendor accounts generating roughly $1.2 billion (9.5 million Bitcoins). The court document also provides information on Ulbricht’s activity on the Silk Road platform, how he resolved contentious issues with users, threats from competitors, how site administrators were managed and compensated, and details of an alleged murder for hire. Reuters, meanwhile, reported that arrests were made earlier this year in South Carolina related to Silk Road; Eric Daniel Hughes, a Silk Road customer operating under the pseudonym Casey Jones, was charged with drug possession. The DEA also seized the Bitcoins he used to allegedly purchase drugs on the site. Why is there a picture of a camel behind the seizure notice? Good question. I think the image is from the FBI though, so you'd have to ask them. History, the silk road was a camel caravan.